Matthew B.A. Geery | Capstone Realty Advisors, Inc.
Matthew Geery provides real estate advisory and brokerage services to both public and private sector clients. Mr. Geery prides himself in the level of service and protection he offers every client he represents. Mr. Geery’s primary focus includes lease acquisitions and lease dispositions, lease auditing and strategic development, implementation of occupancy cost reduction strategies and advanced lease renewals for both public and private sector clients. Prior to joining Capstone, Mr. Geery was employed with the commercial real estate firm CBRE. 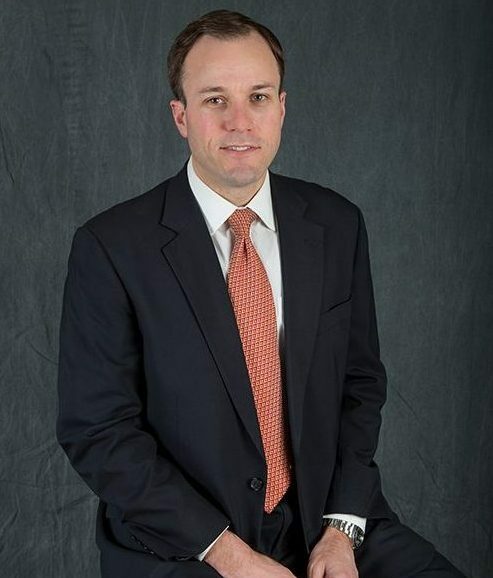 He attended the University of Georgia and is an accredited member of the Real Estate Board of New York.